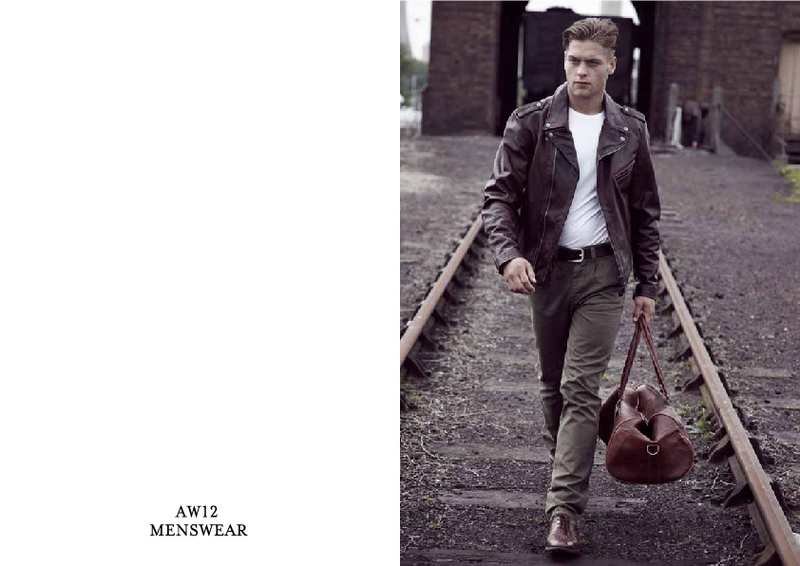 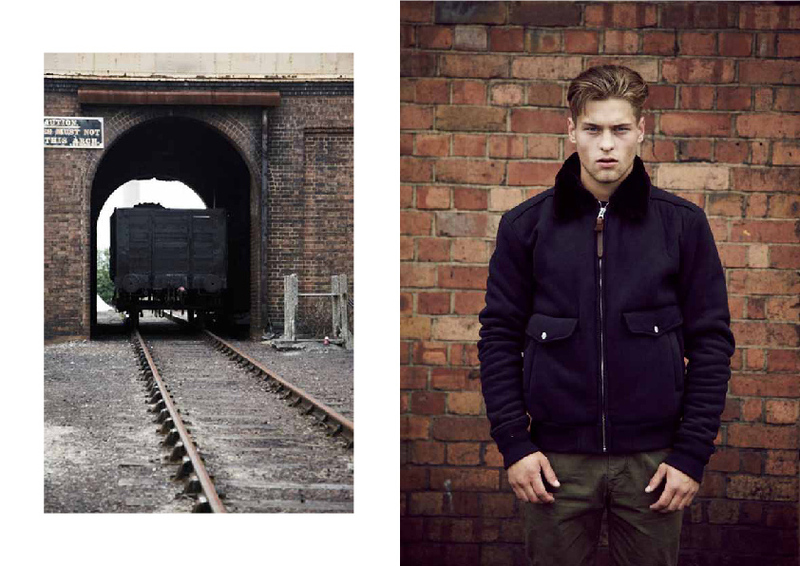 The all American heritage brand Schott, famed for inventing the ‘Perfecto’ biker jacket and worn by the likes of James Dean, Marlon Brando and The Ramones, have revisited their roots this AW12. 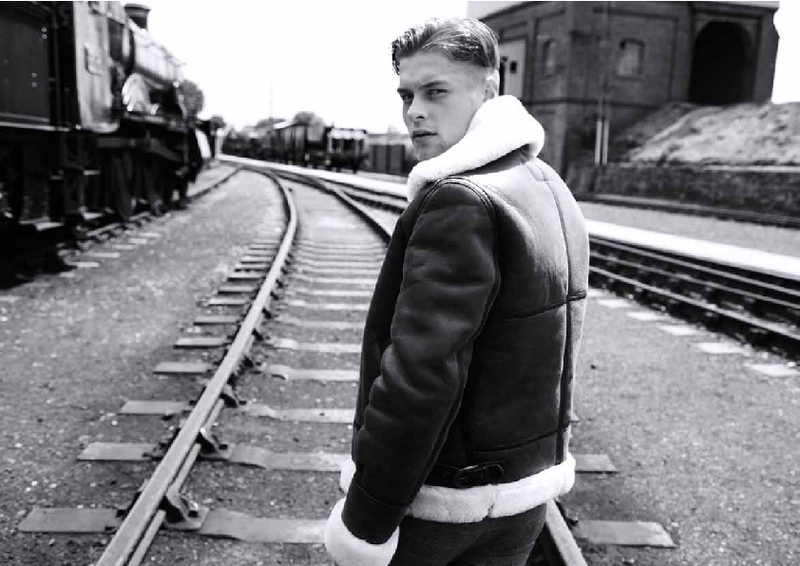 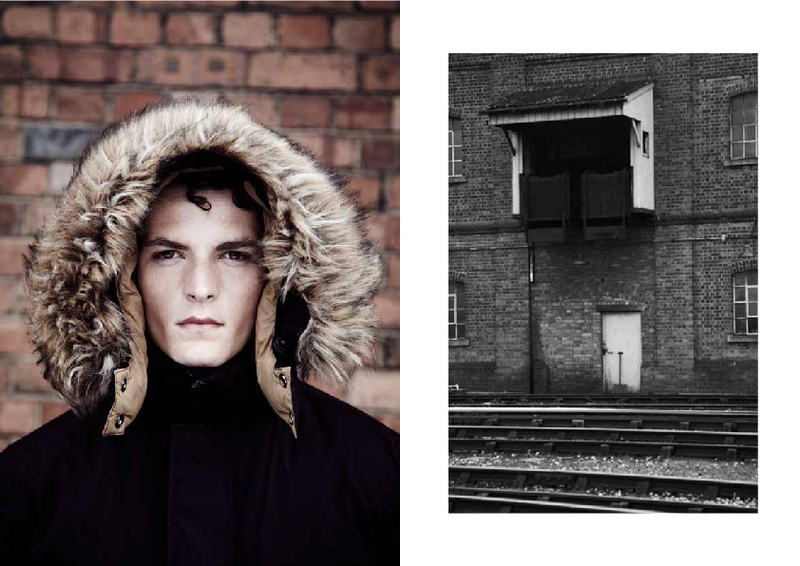 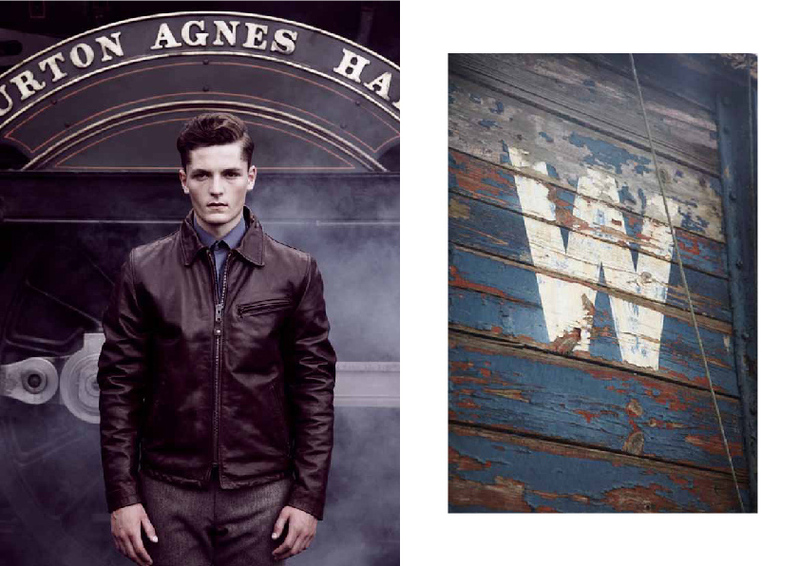 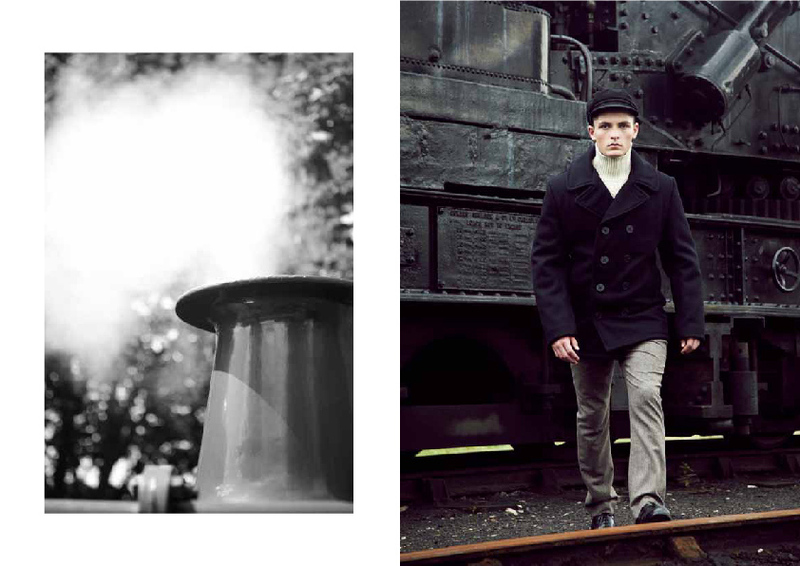 As you can see from the behind the scenes video and look-book images, there’s a strong WWII/ railroad theme. 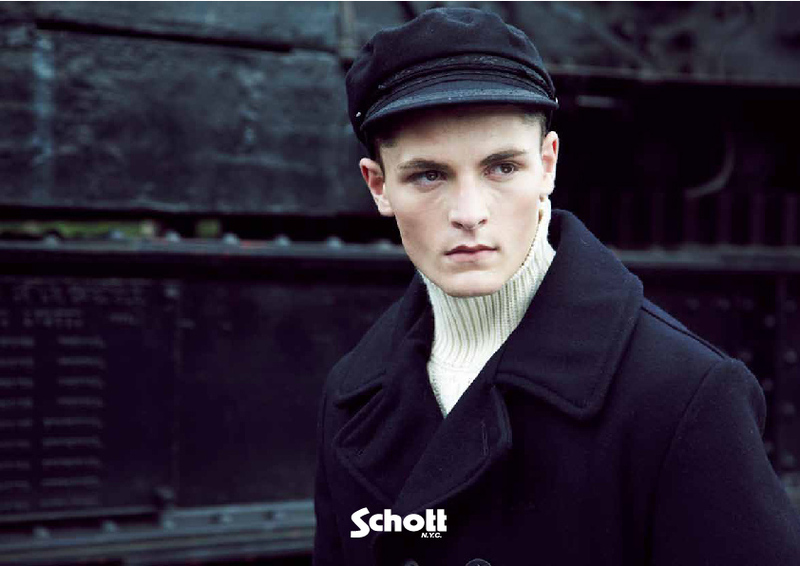 With naval Pea Coats, shearling Aviators and heavy duty leather Perfecto Bikers we are reminded that Schott is the master of leather and outerwear, throughout the decades.